The Republic Day Parade is one of the biggest events that happens in our city every year. With a heart filled with pride and patriotism, we gather in front of our televisions or fight to get the passes, wake up early in the morning and rush to get the best spot to watch the spectacle. It is an honor that in the parade this year, there will be a tableau dedicated to showcasing Mahatma Gandhi’s time in Delhi. According to an official, the father of the nation had spent 720 days in Delhi, including the last 144 days of his life at Birla House. Delhi’s entry for the Republic Day parade has been accepted by the Centre. The tourism department, which is responsible for Delhi’s tableau, said that Mahatma Gandhi had stayed in Delhi for 720 days between 1915 and 1948. He had inaugurated Tibbia College in 1921. He had also worked extensively for the upliftment of residents of Valmiki Basti and stayed there from 1946 to 1947. This tableau will be presented by the Railways. After a gap of three years, the Indian Railways will make a comeback to the Republic Day parade on Saturday with its tableau depicting Gandhi’s life journey titled, “Mohan to Mahatma”, according to two officials familiar with the matter. The tableau will also display 3D images of a bullet train, likely to be operational in India by 2022, and Train 18, billed as the fastest train in the country. 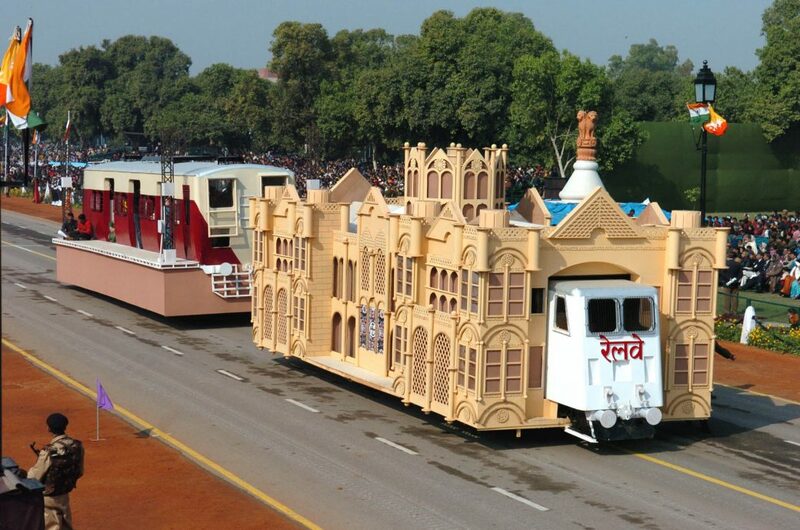 Tableaux of Delhi and Andaman and Nicobar Islands will also be part of the Republic Day parade. Apart from them, six ministries — home ministry (CISF), housing and urban affairs (CPWD), Railways, power, drinking water and sanitation, and agriculture and farmers Welfare (Indian Council of Agricultural Research) — would also showcase tableaux.